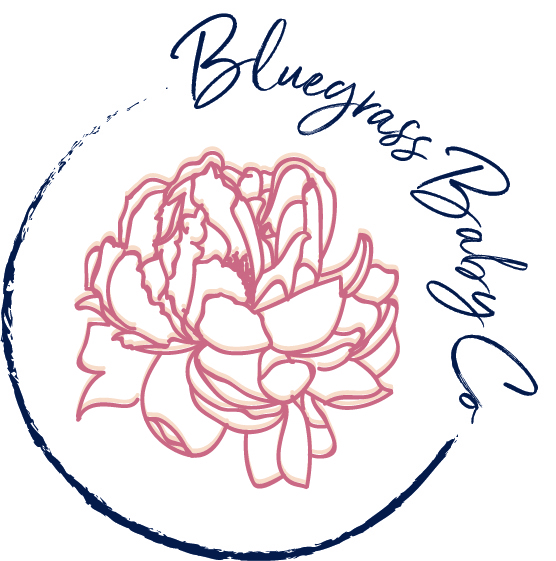 Each month, we highlight some pregnancy friendly events going on in Louisville and Southern Indiana (and by pregnancy friendly, we basically mean nothing that will remind you of how much you miss wine, beer, and bourbon). Those final months of pregnancy are tough. You're tired, ready to meet your baby, and sick of hearing "haven't you had that baby yet?!". Look at these community events as an opportunity to get out, get distracted, and enjoy a date night or some personal time before baby arrives. May in Louisville is pretty much defined by the Kentucky Derby. But since that's the first weekend of the month, what's there to do in the Derby hangover? Plenty! With Mother's Day in the middle of the month, it's time to celebrate you! Memorial Day rounds out the month, and while there's plenty to do in town, maybe it's just the right time to take a nearby babymoon to welcome summer? Either way, the days are getting longer and warmer and now's the perfect month to get out an enjoy this wonderful city! While the Shakespeare in Central Park 2018 season doesn't officially kick off until May 30th, the Kentucky Shakespeare Company is preforming A Midsummer Night's Dream in 25 different local parks throughout May! If you've never been, now is the perfect time to take a stroll to the park closest to you and enjoy. Every second Friday in May through September, Foxhollow Farm hosts a concert. Join them to enjoy music, local food, and good company at this family (and pet) friendly event. In May, the musical guests are Roanoke and The Family Secret. Shameless plug: if you're curious about how placenta encapsulation can help you recover once your baby is finally here, join our Owner September Morgan in a live, online workshop on Placenta Encapsulation, the benefits, how it works, and what to look for. Bonus perk: if you register (a recording will be sent out after if you can't watch live), you'll receive 10% off any of our Placenta Encapsulation packages. Looking for quality fur baby time before your human baby arrives? Barkstown Road is hosting this fun, dog friendly block party to celebrate their 6th anniversary and benefit local rescues. There will be live music, food trucks, and (of course) plenty of cute puppers. If crafts are a little more your speed than canines, Sullivan University's open air fair might be the best bet for you. There will be plenty of crafts, handmade jewelry and FRESH. BAKED. BREAD. from Sullivan's Bakery. Wanting to squeeze in a camping trip before baby's arrival, or just enjoy some live Bluegrass and Americana in the great outdoors? Head out to Forest Fest at Jefferson Memorial Forest for all of the above, plus kid's activities for any of your older kiddos, craft vendors, workshops, and the always necessary food trucks. It's a great year to be obsessed with the royals, from Will and Kate's new baby (and Kate's superhuman ability to look #flawless hours after birth) to Harry and Meghan's wedding. 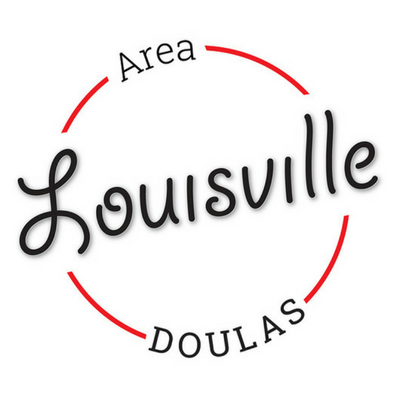 If you're really into it, the Conrad-Caldwell House Hotel will be hosting a watch party (played on loop, so you won't miss a thing) with a traditional tea service provided by Louisville Tea Co. Tea. Scones. Finger Sandwiches. Looking at crazy hats. Day dreaming about being a princess. What more could you ask for? If you didn't get enough of the track during Derby week (or you avoided the crowds like the plague), consider having a little brunch with your horse racing. Every Sunday during the spring meet, you can enjoy live races and delicious food in the Stakes Room at Churchill Downs. The Frankfort Avenue Business Association hosts a trolley hop every month, and this month has a furry theme to benefit the Kentucky Humane Society. Whether you have a furry friend at home (that's welcome to join you!) or you just want to enjoy an evening out at local shops to benefit a good cause, hopping on the trolley sounds like a good plan.